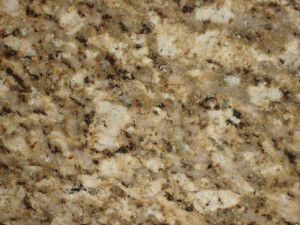 Paradise Marble and Granite has been offering high quality and affordable custom granite countertops to our costumers. 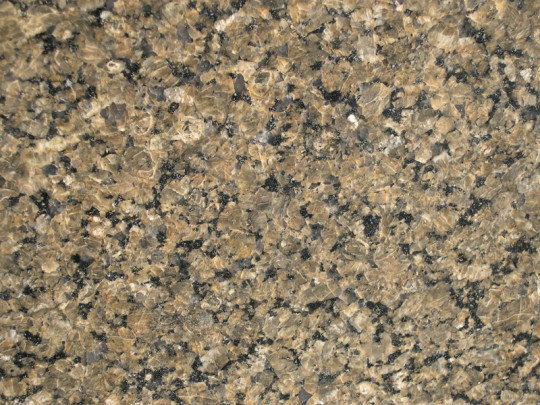 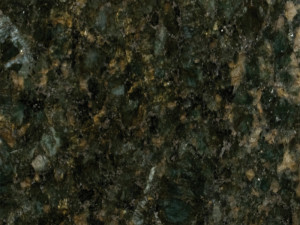 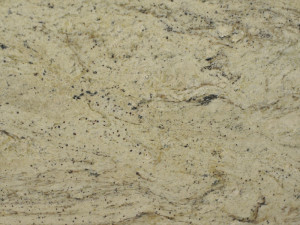 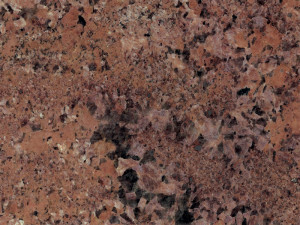 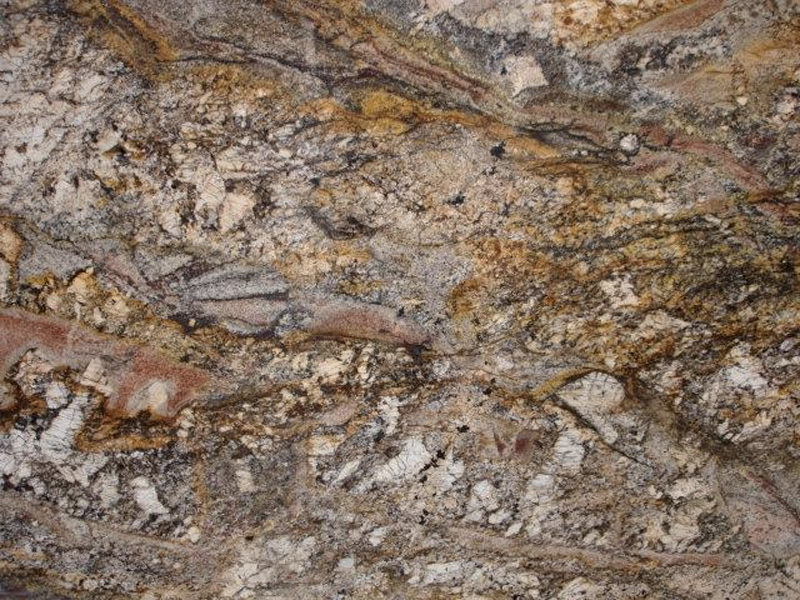 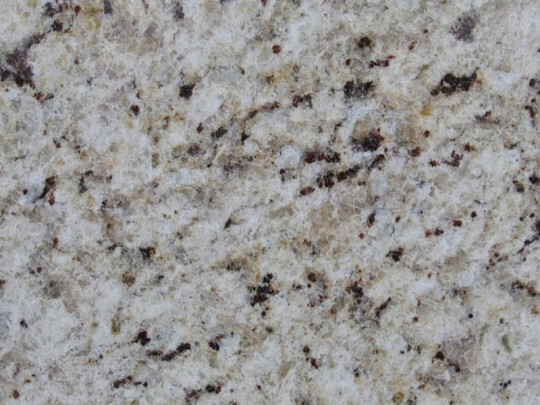 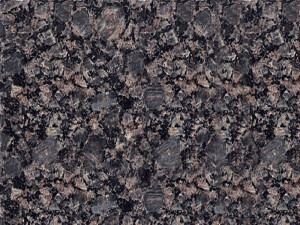 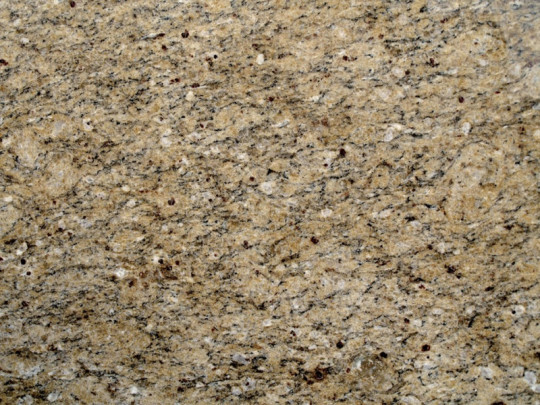 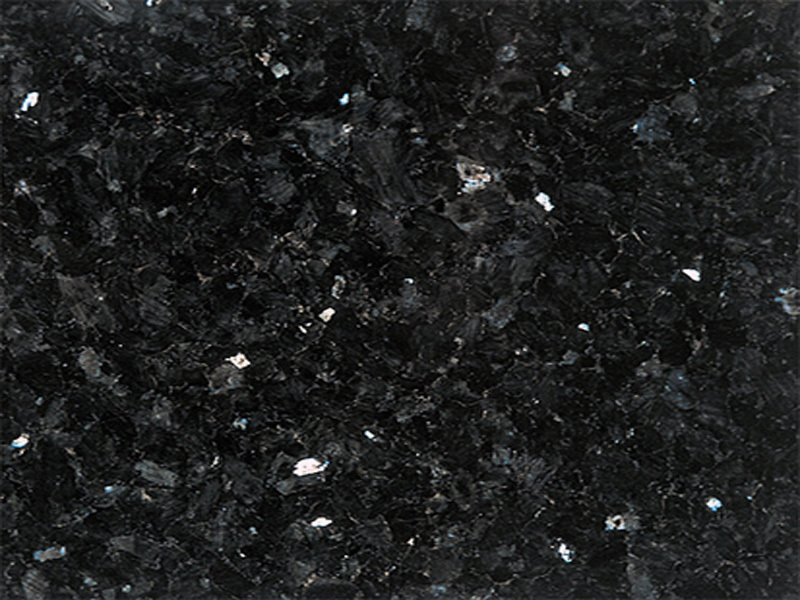 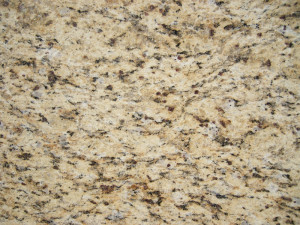 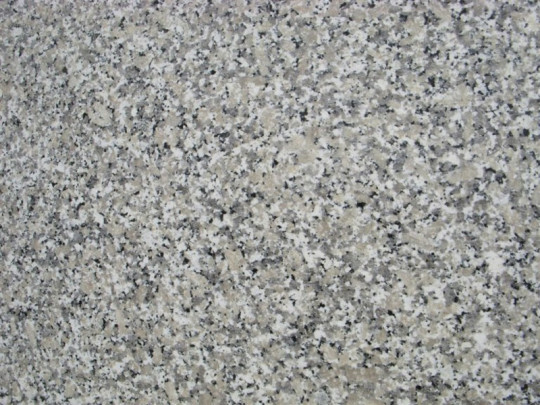 Granite is considered to be the industries choice of stone to use for various countertops. 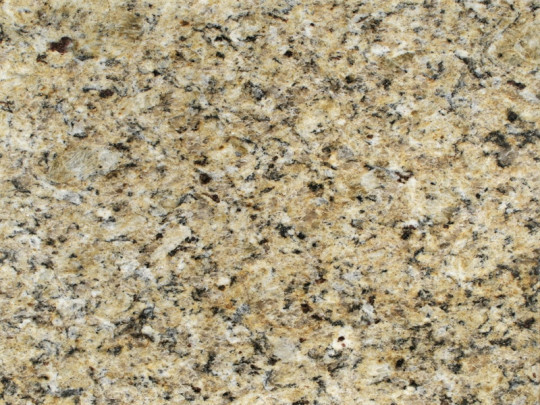 Granite is not only beautiful but nearly resilient to the everyday wear and tear a family can put on a kitchen. 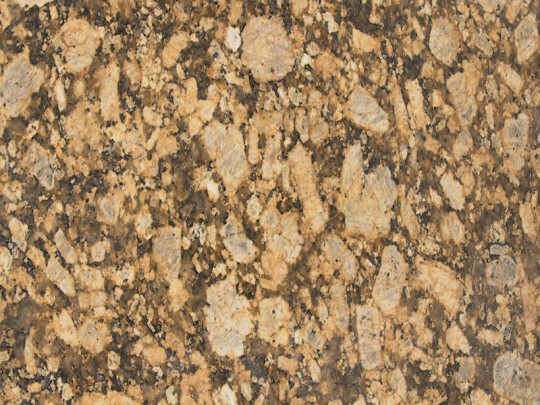 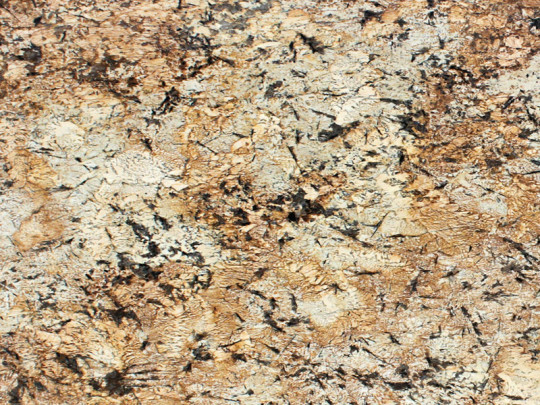 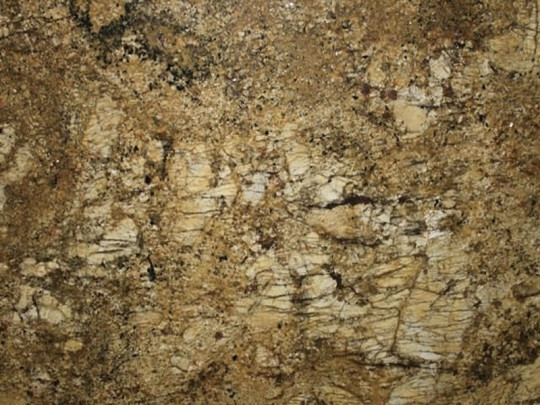 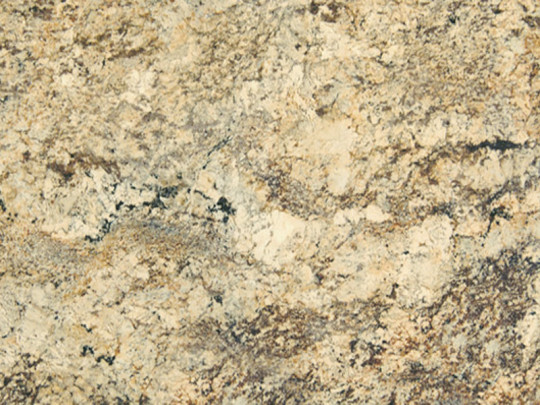 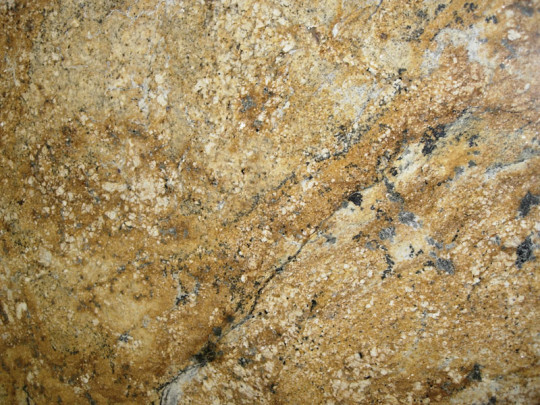 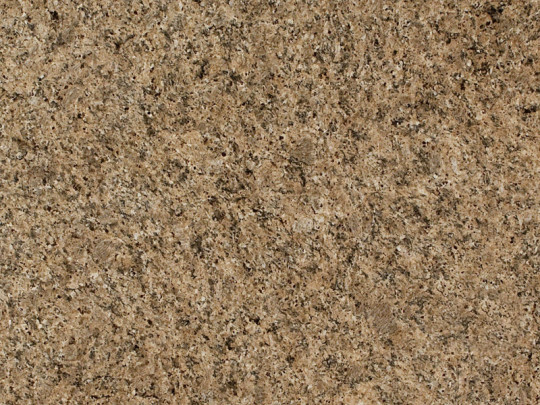 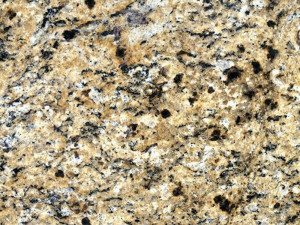 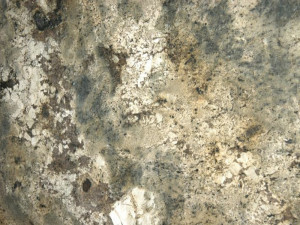 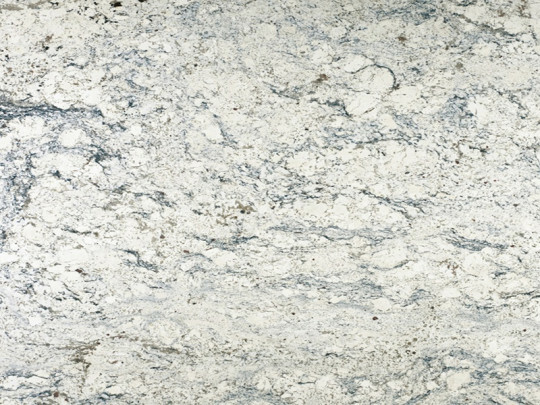 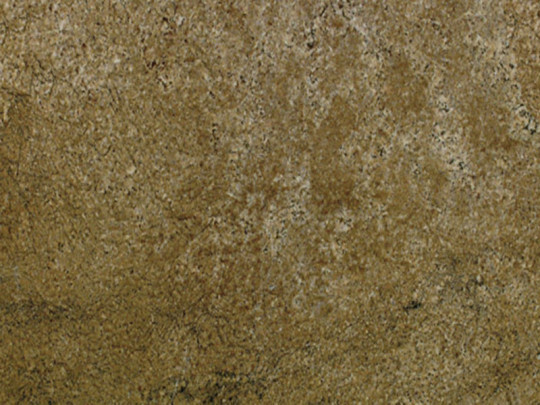 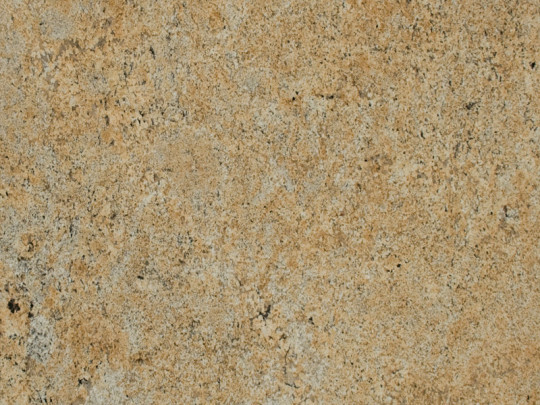 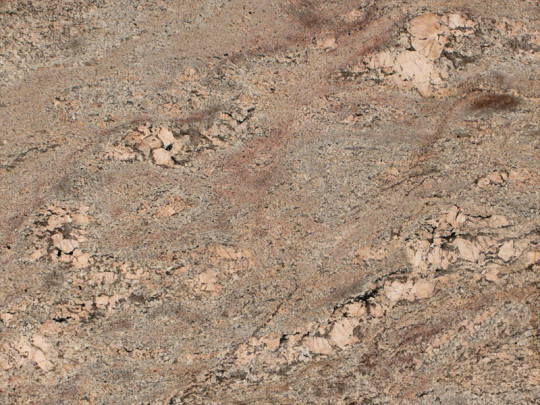 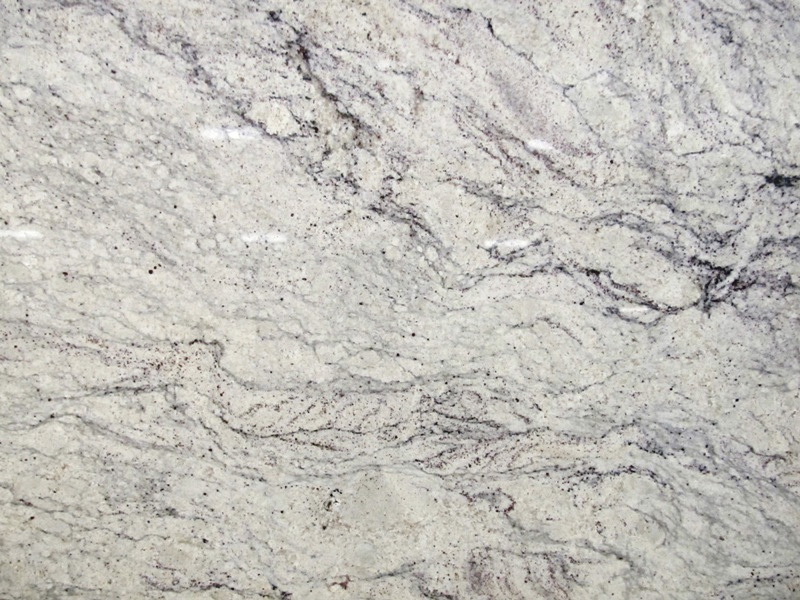 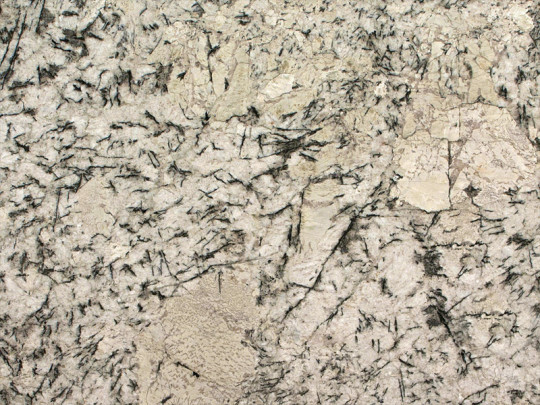 Granite effortlessly withstands extreme temperatures, hard stains, and scratching.